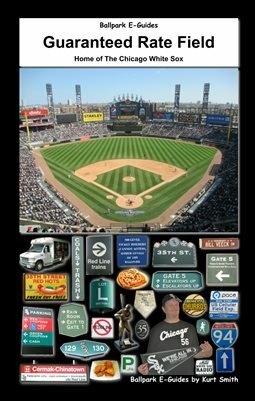 The Guaranteed Rate Field EGuide is your complete insider's guide to the home of the Chicago White Sox! Whether you're looking for the perfect seat for your taste and budget, want to know the best and cheapest ways to get there, or what to eat while you're there, this complete guide covers it all...and will save you lots of money at the ballpark! Order it now and be a smarter fan!